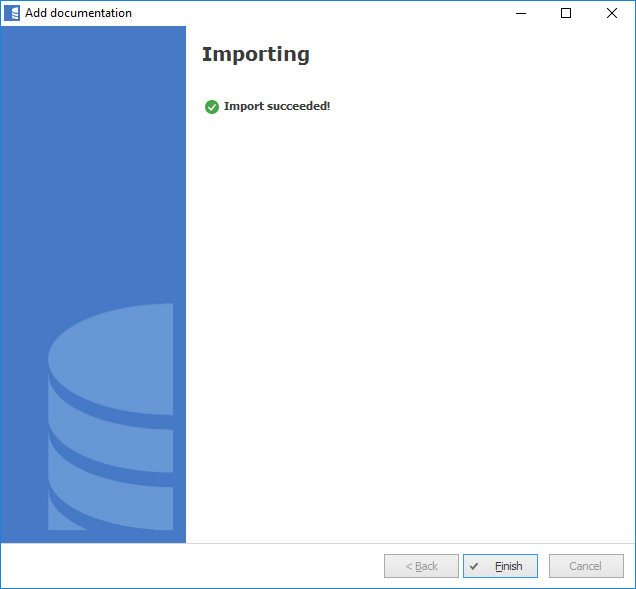 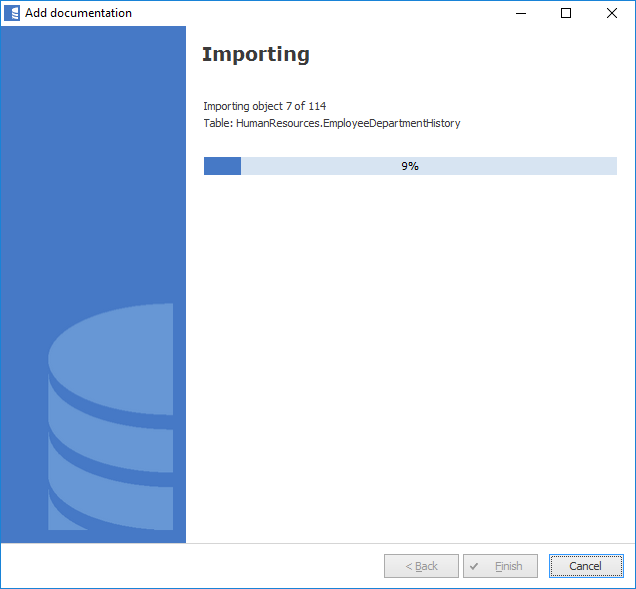 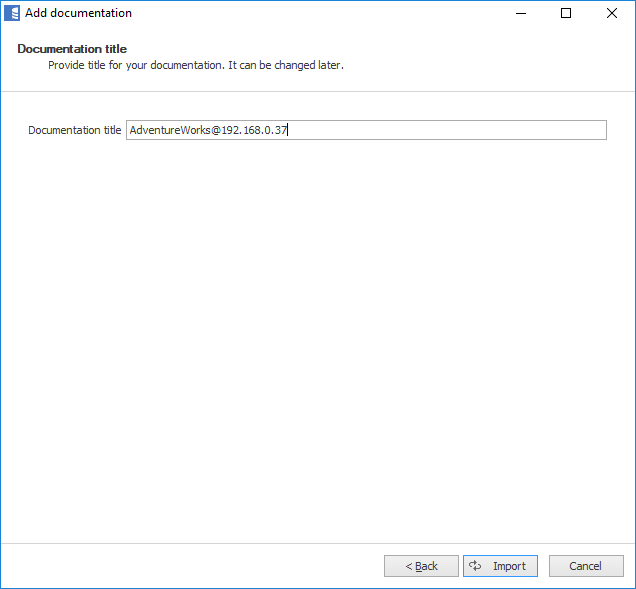 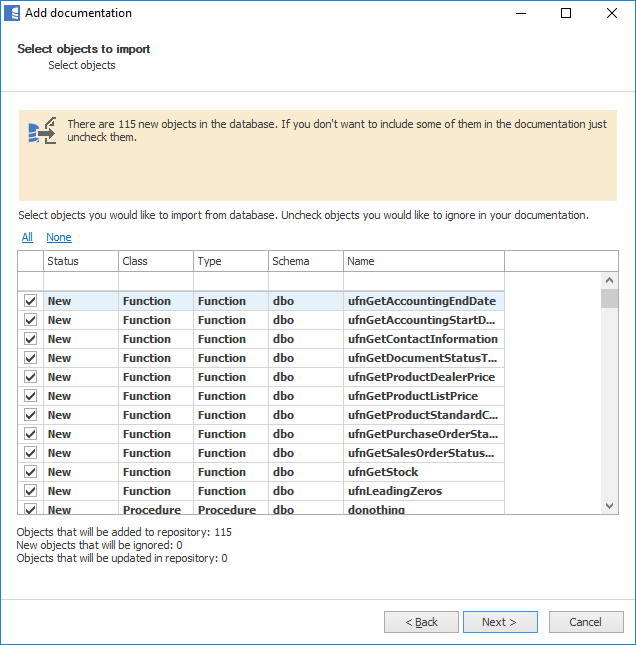 To connect to IBM Db2 database create new documentation by clicking Add documentation and choosing Database connection. 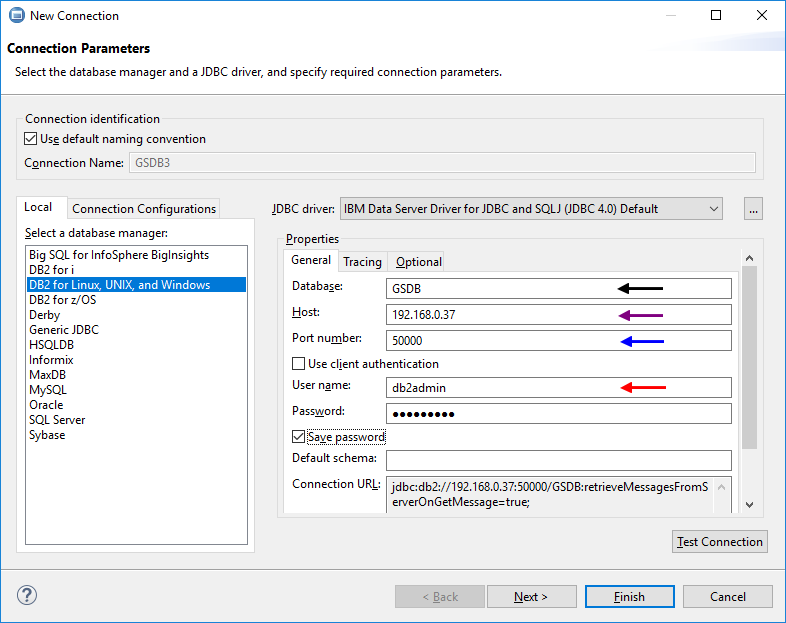 On the connection screen choose IBM Db2 as DBMS. 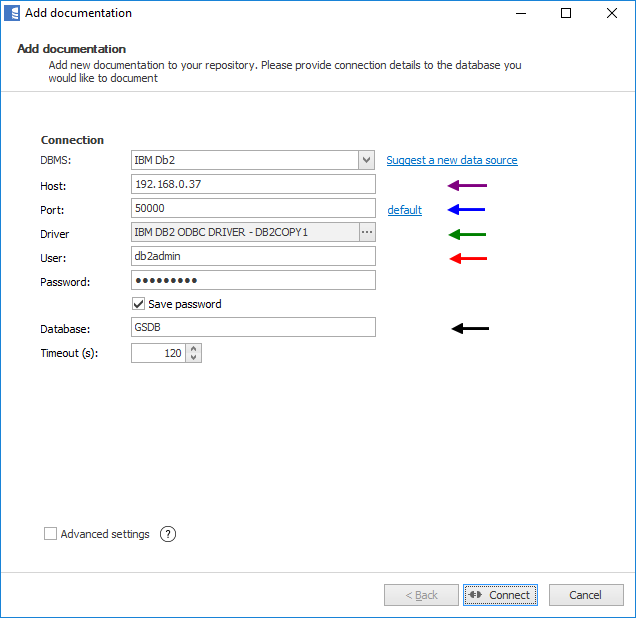 Here is a comparison with connection details in IBM Data Studio. 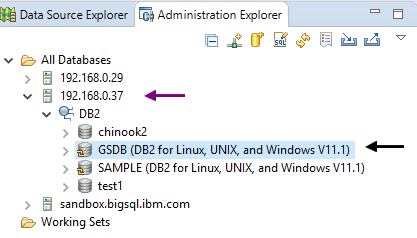 Learn more about IBM Db2 support in Dataedo.